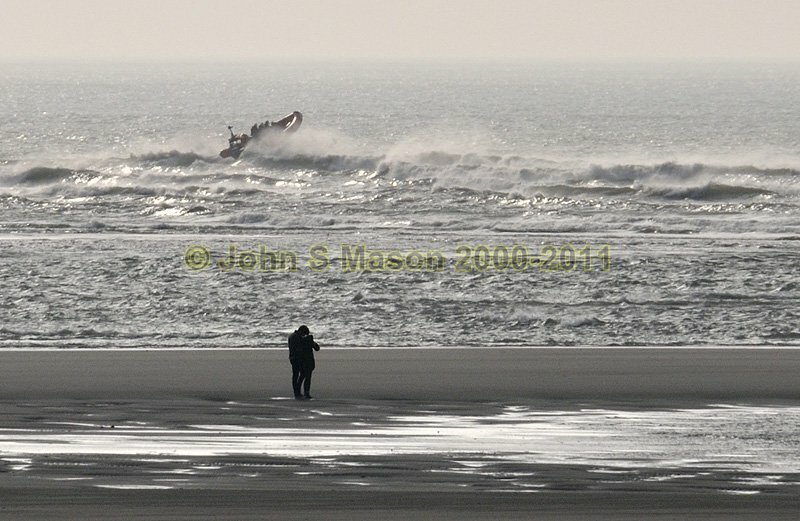 conditions over Aberdyfi Bar - this is how it can be in a big swell at low tide - an extremely hazardous place. Product number 101027. Email me to enquire about this image: click HERE.